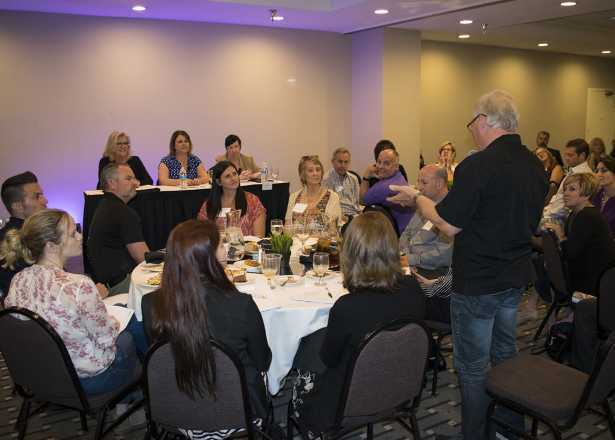 Networking and ongoing education are important tools for building your business. 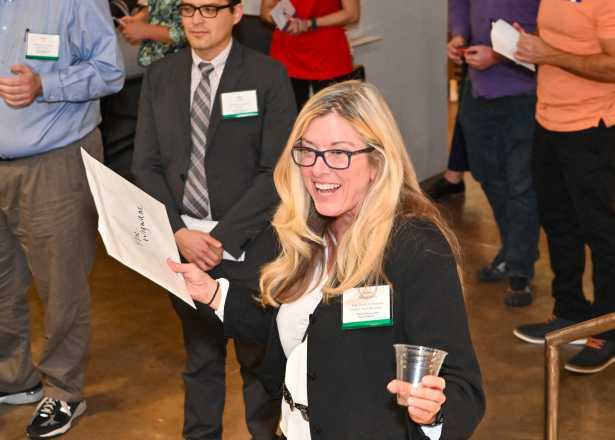 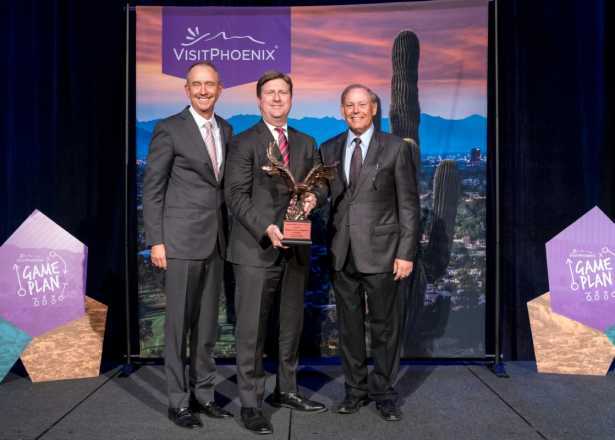 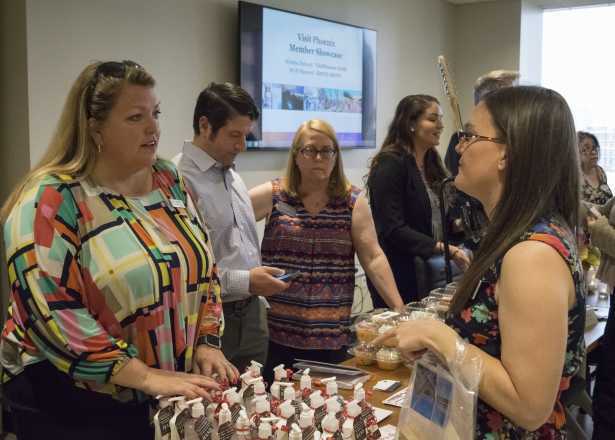 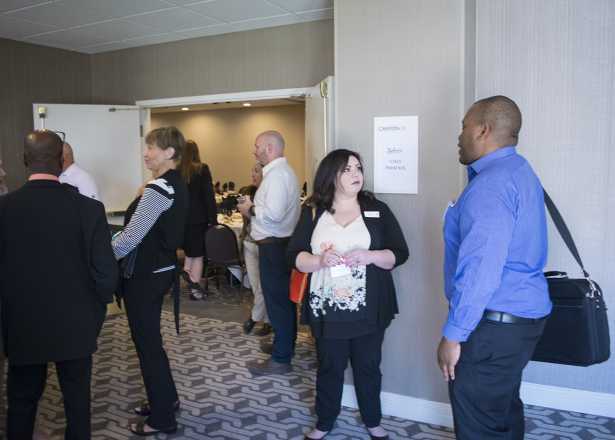 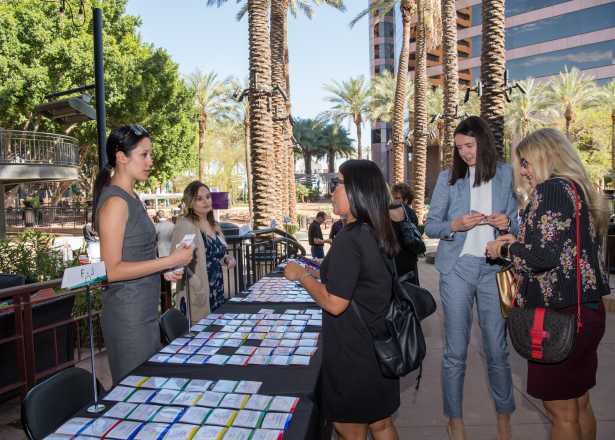 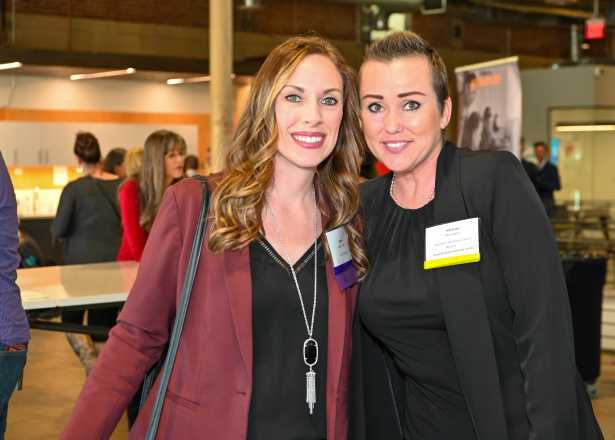 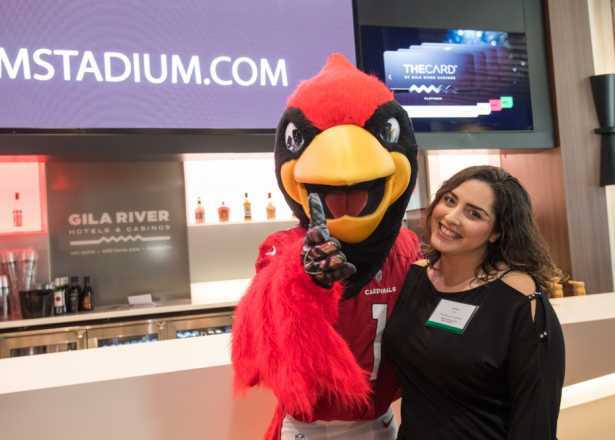 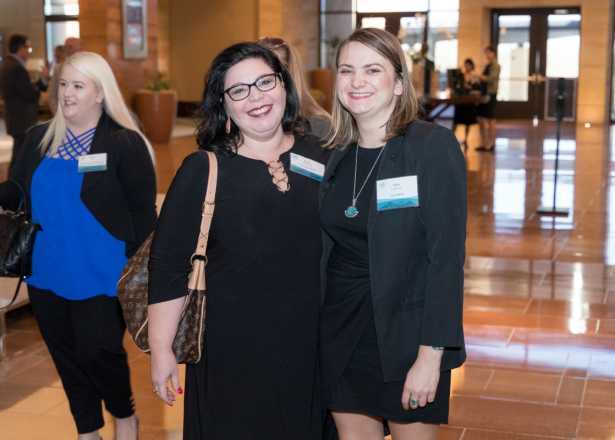 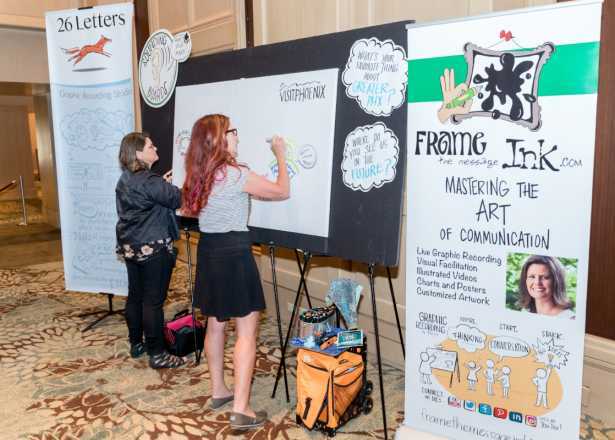 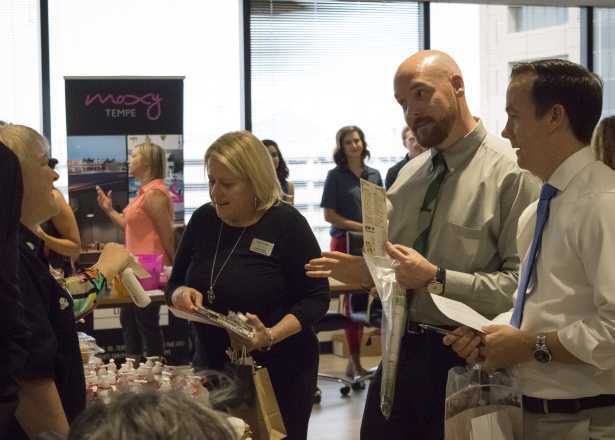 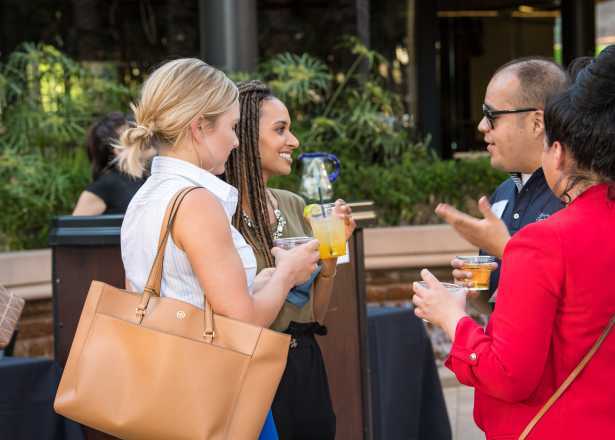 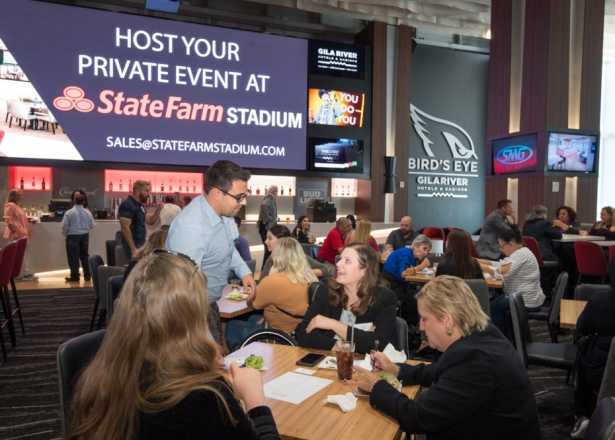 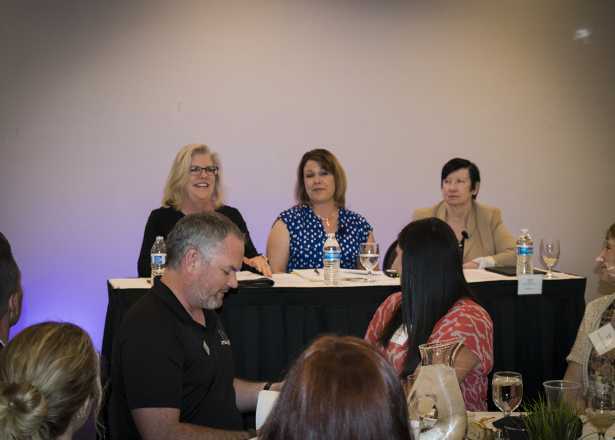 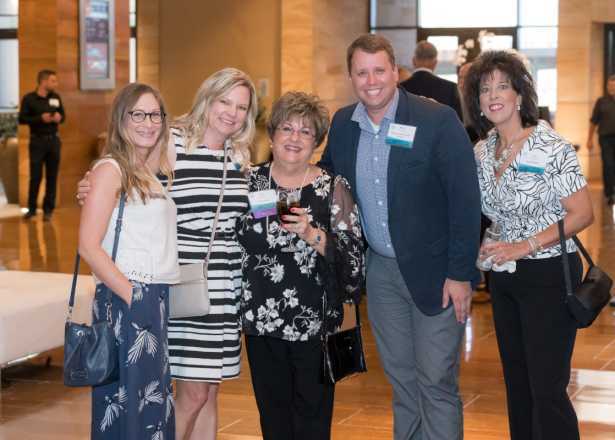 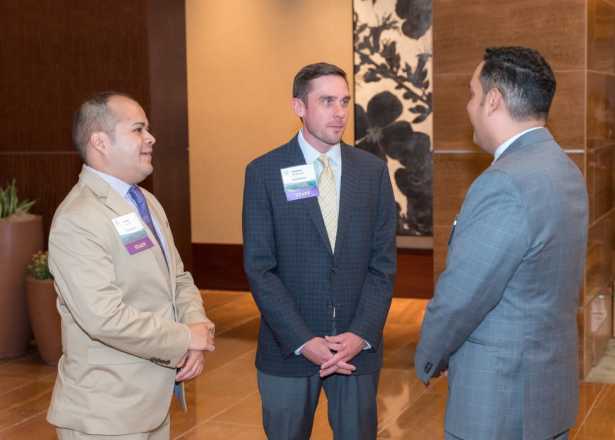 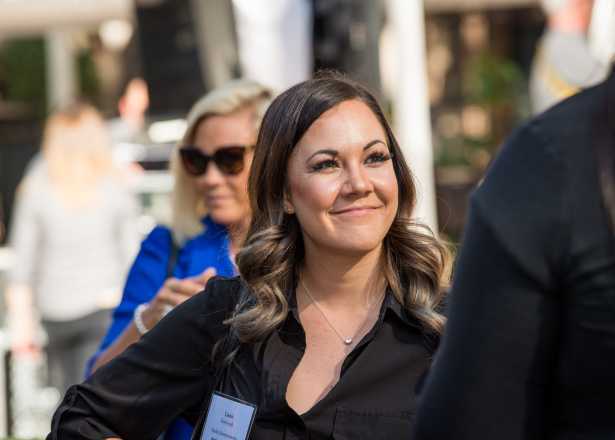 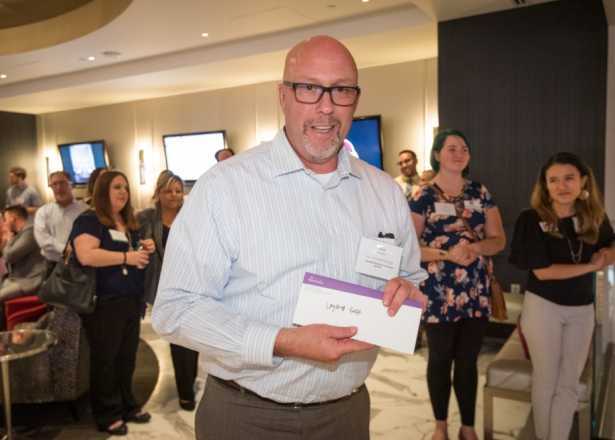 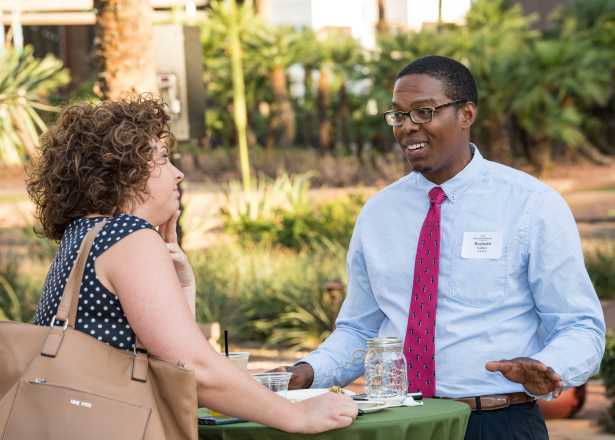 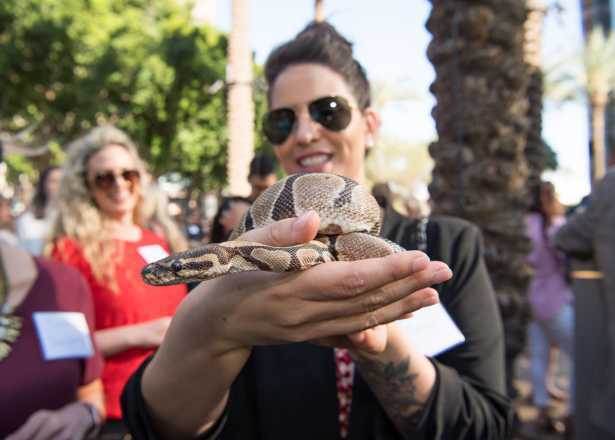 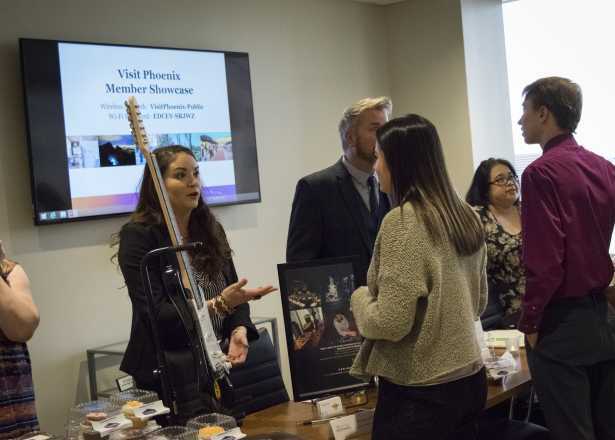 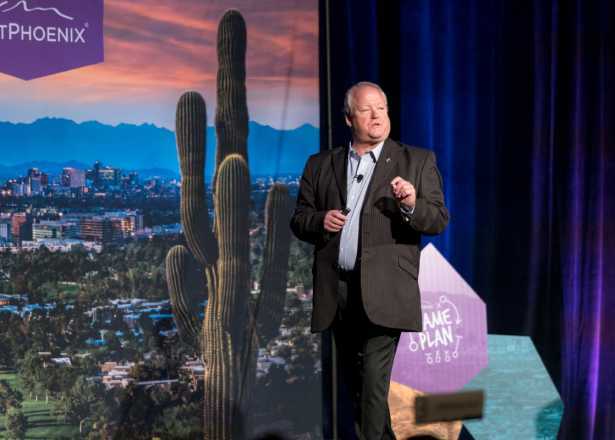 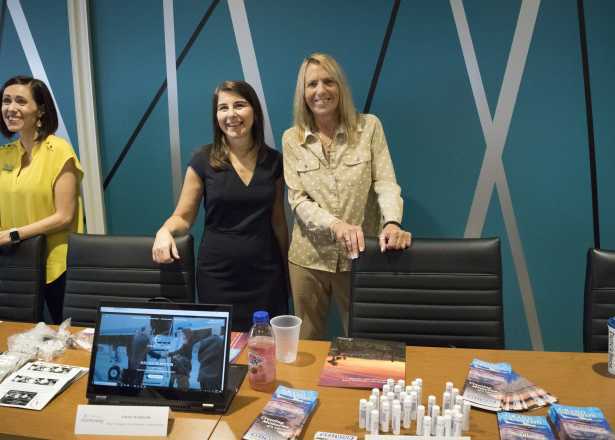 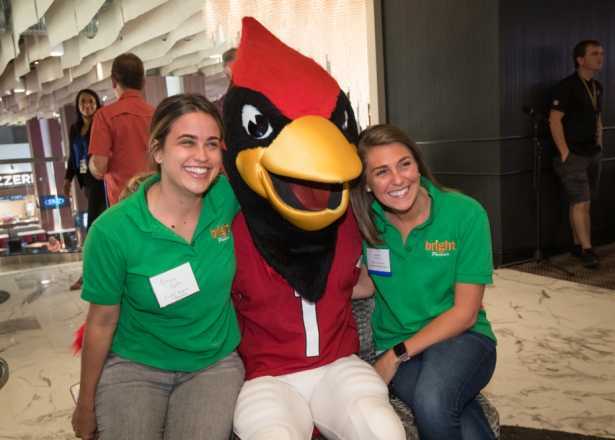 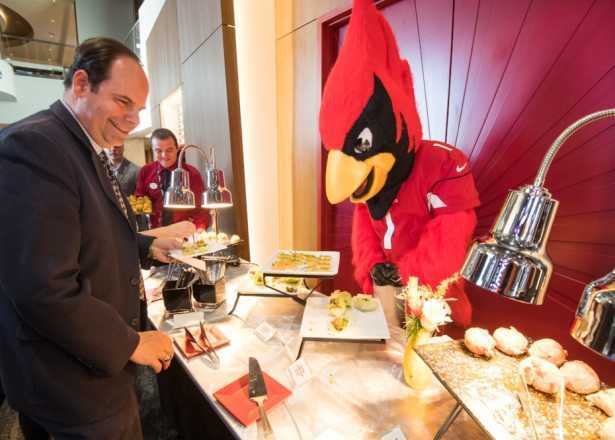 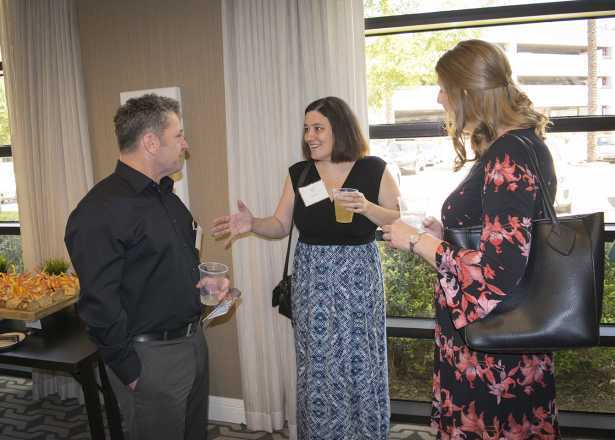 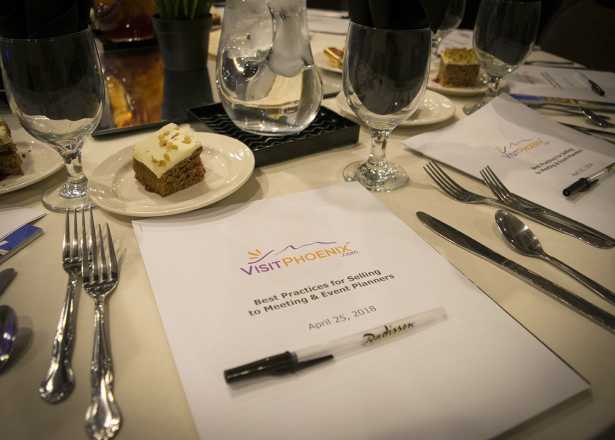 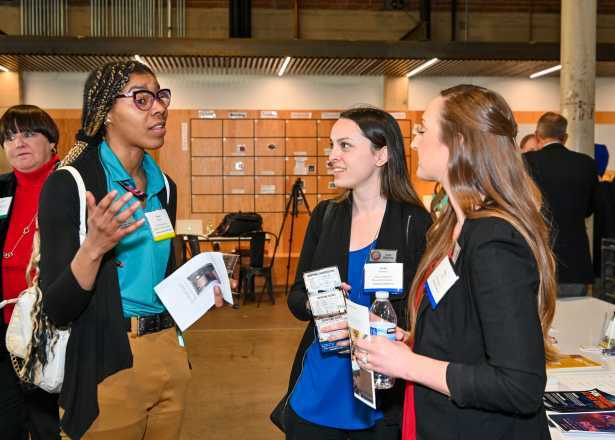 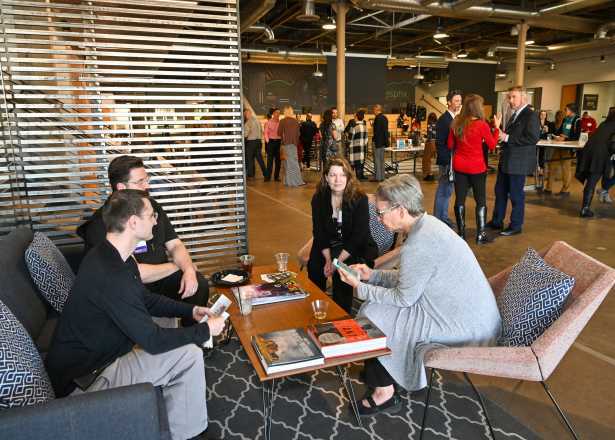 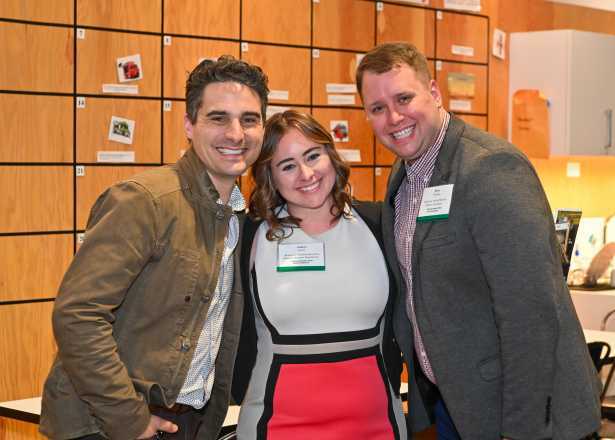 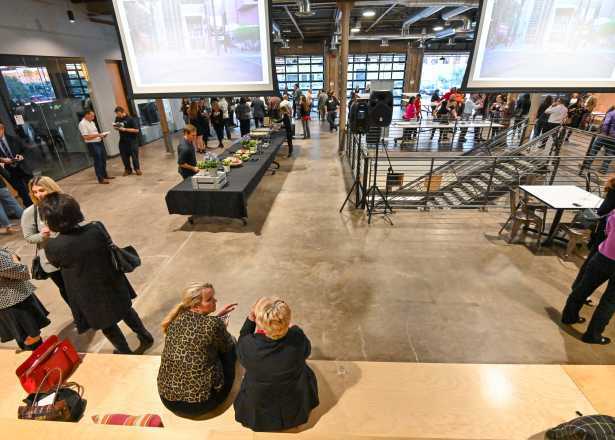 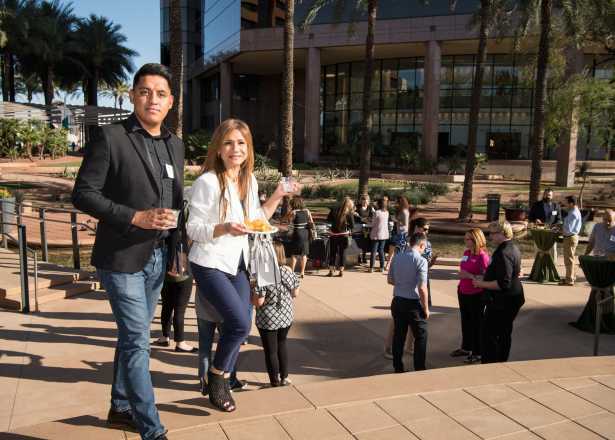 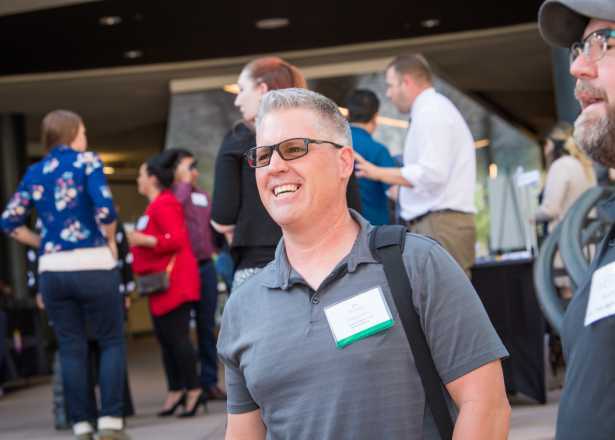 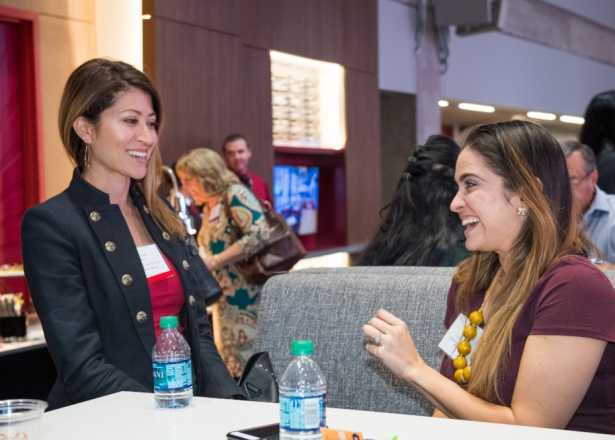 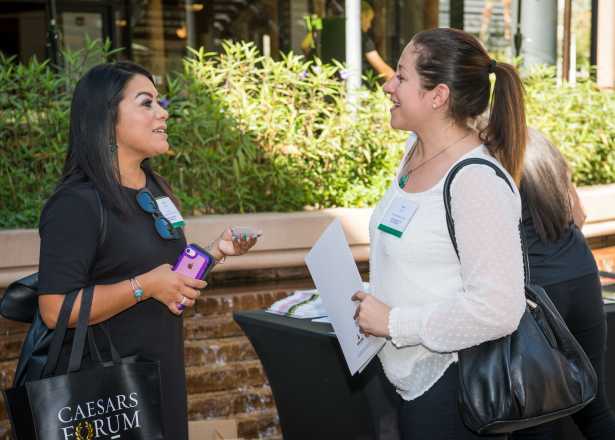 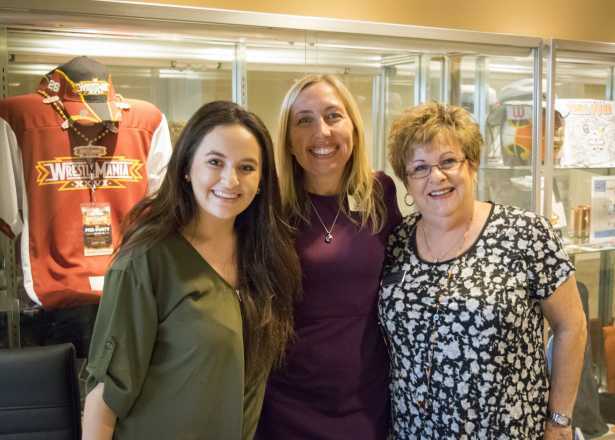 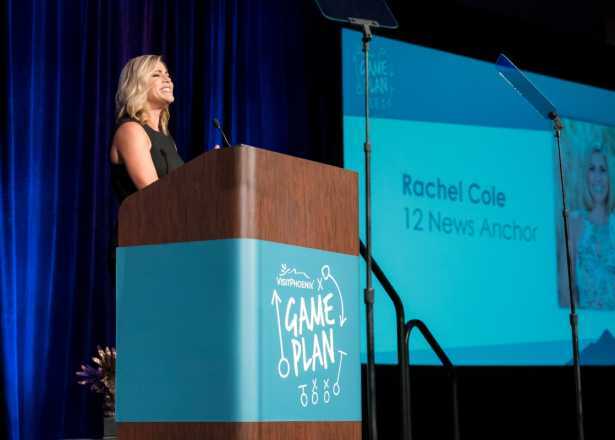 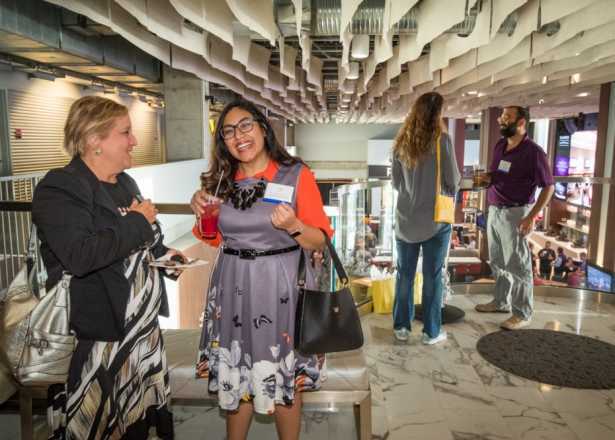 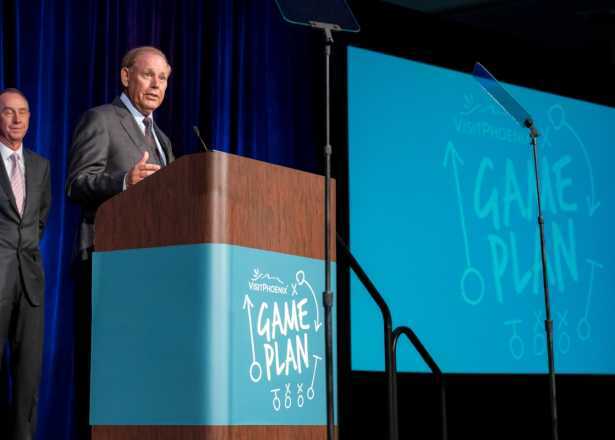 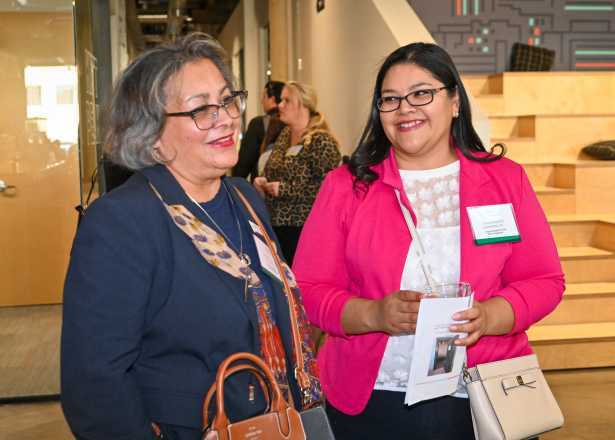 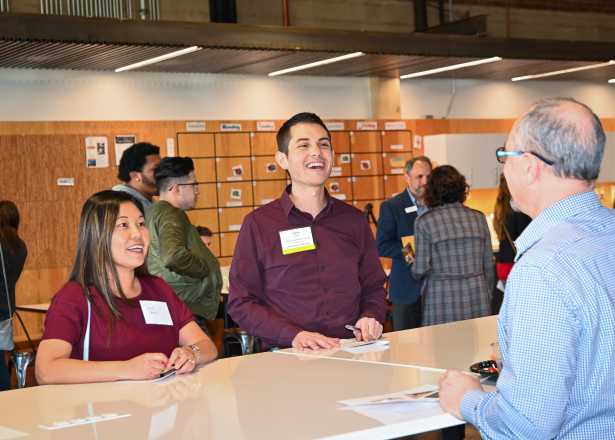 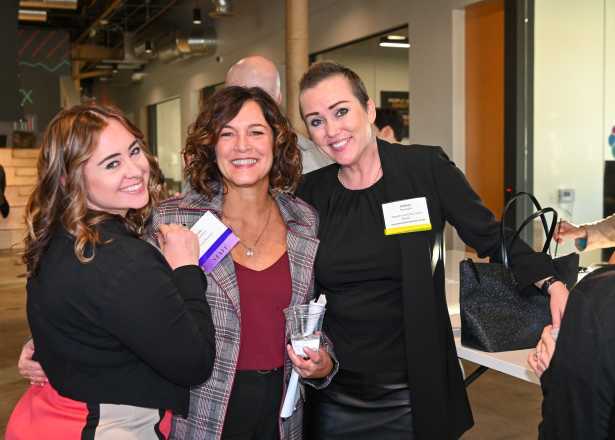 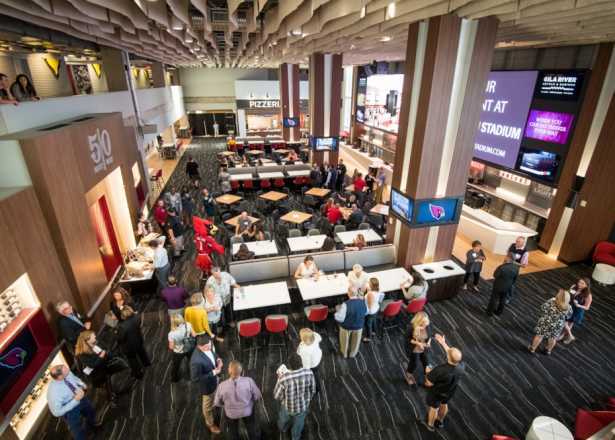 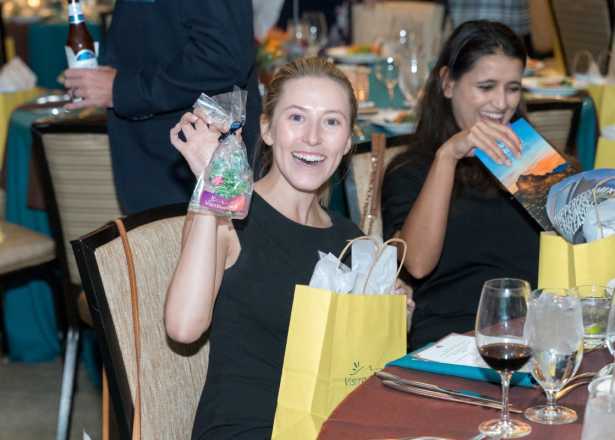 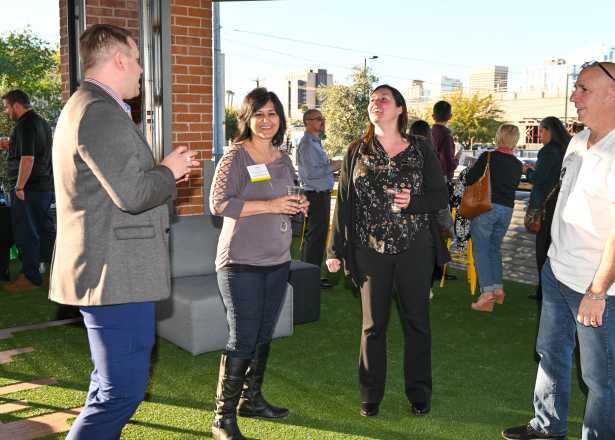 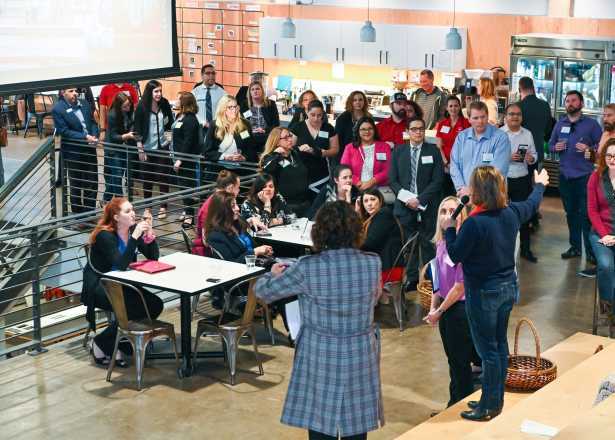 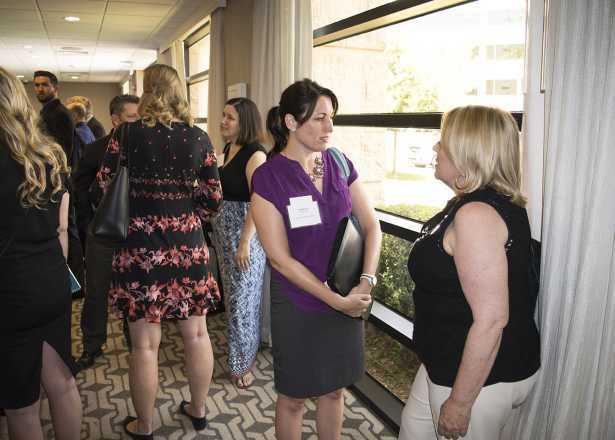 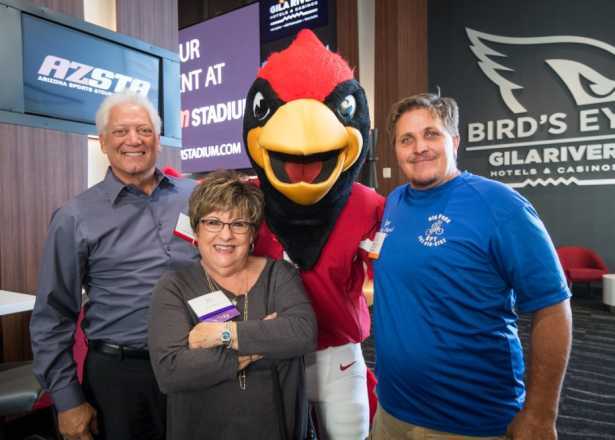 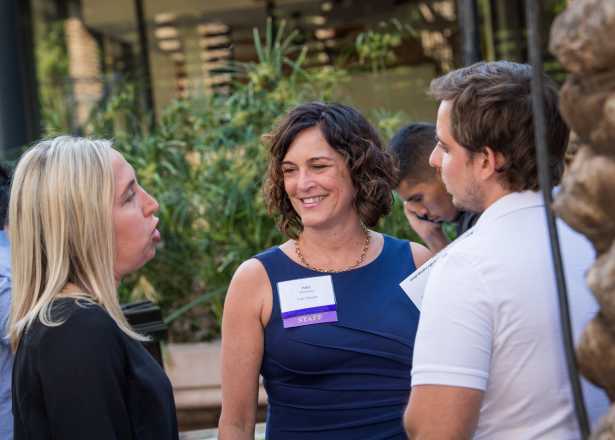 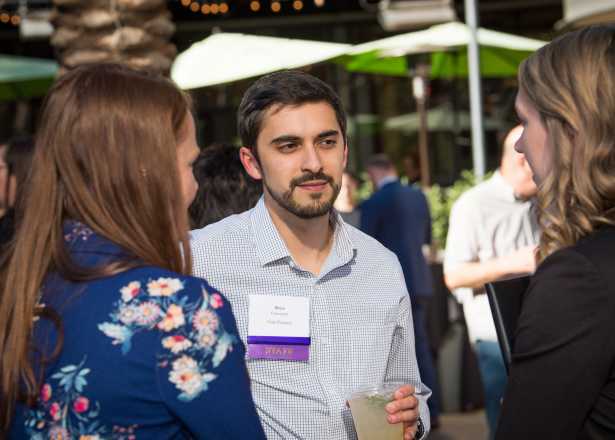 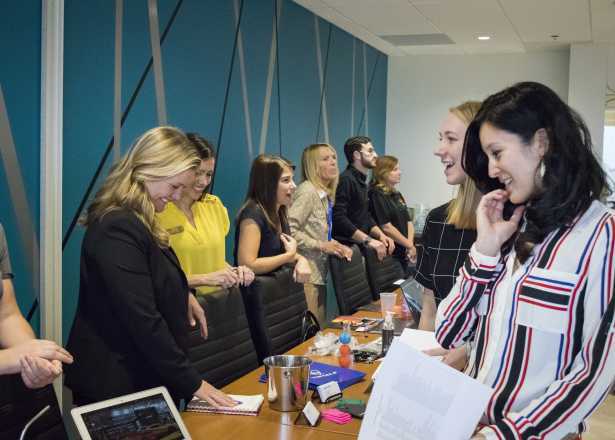 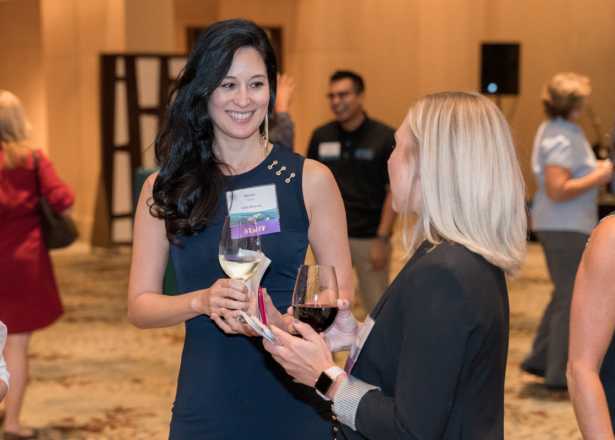 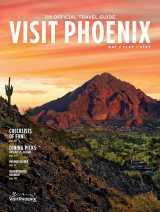 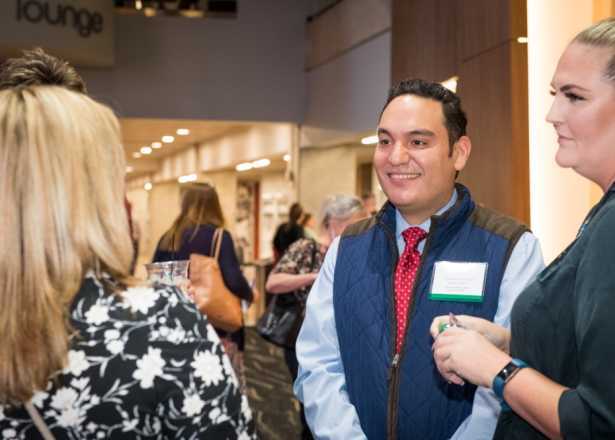 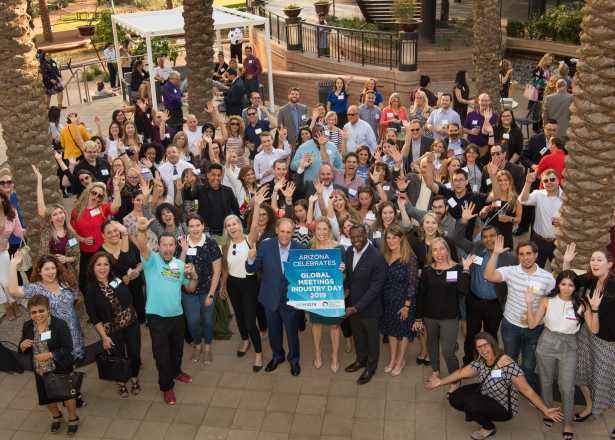 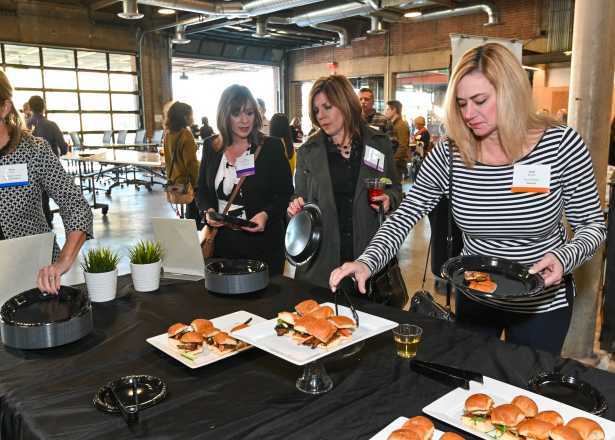 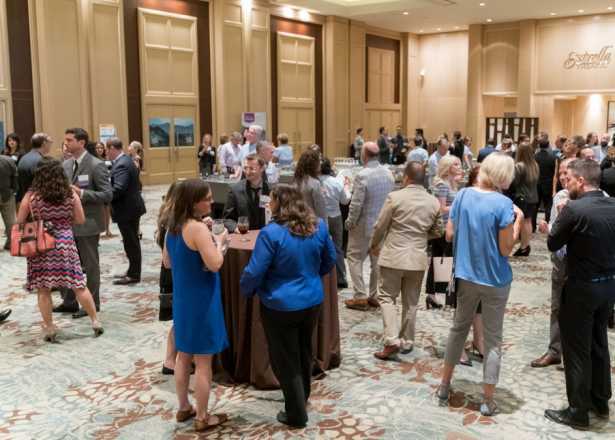 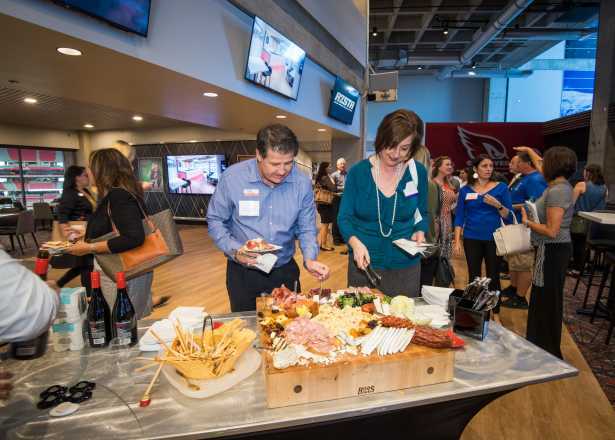 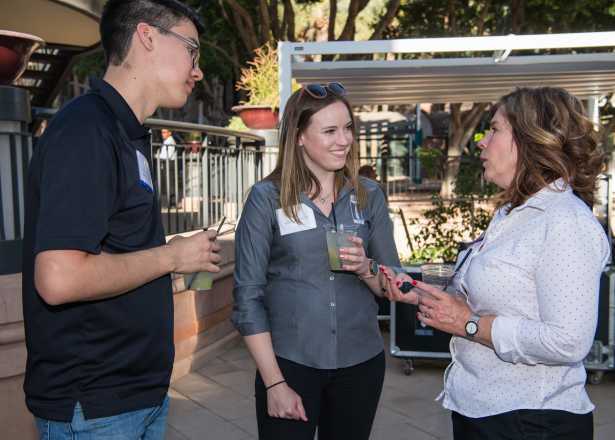 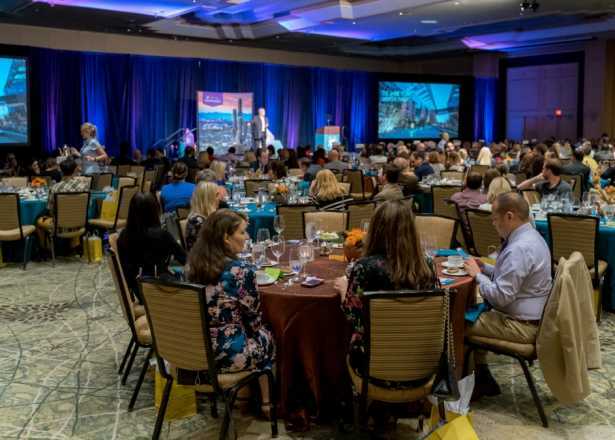 Our events are generally free for partners and provide a valuable opportunity to meet your peers, learn how to best utilize your partnership with Visit Phoenix and enhance your presence in the community. 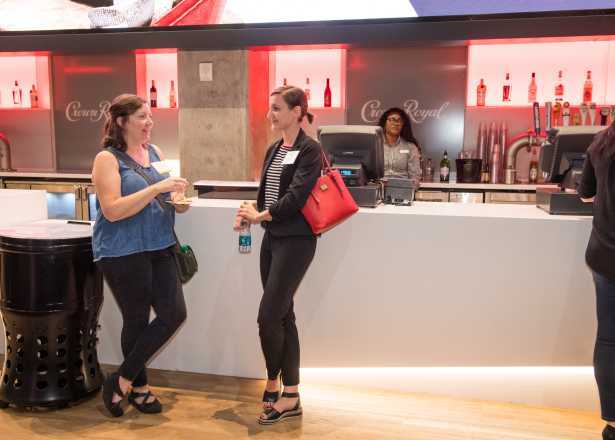 Get the details and sign up for future member events.